← #FunkyFriday ~ How Funky Can You Get? Classy! What did you think I was going to say? Lol, wow – just look at this color!Talk about sassy alright. The small bathroom in your home is the perfect place to add some sassy color to your home. It’s just one gallon of paint and a whole lot of fun! Experiment with sass, experiment with color. 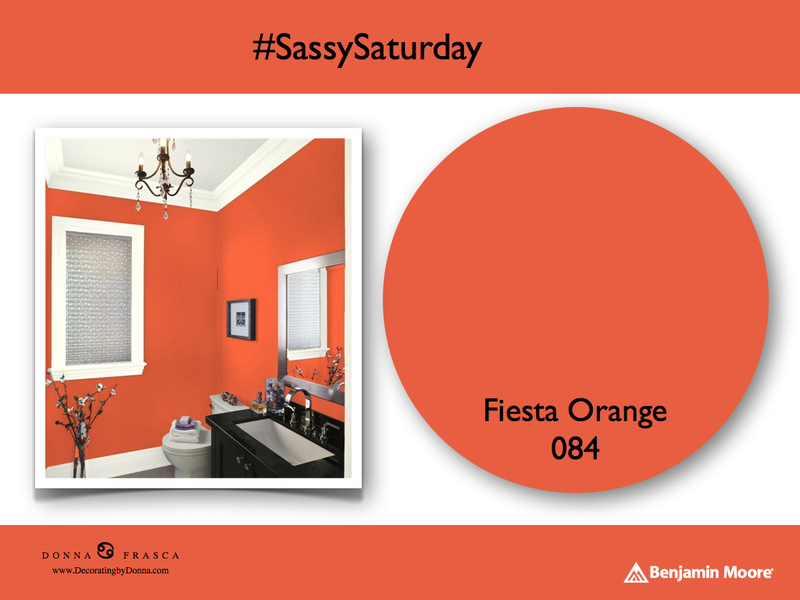 This entry was posted in Holistic Colors and tagged benjamín moore, fiesta orange. Bookmark the permalink.